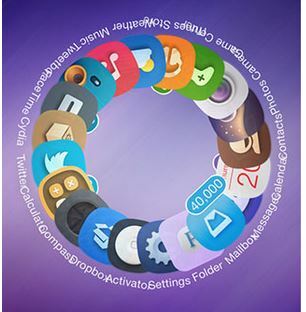 Want the free alternative to the popular Barrel 3D jailbreak tweak? Here you go! We reviewed the popular jailbreak tweak Barrel a few days back. Barrel has been updated for iOS 7; however, it has been in the community since 2010. Barrel jailbreak tweak is popular for its 3d cube effects that it applies to your jailbroken iOS devices. 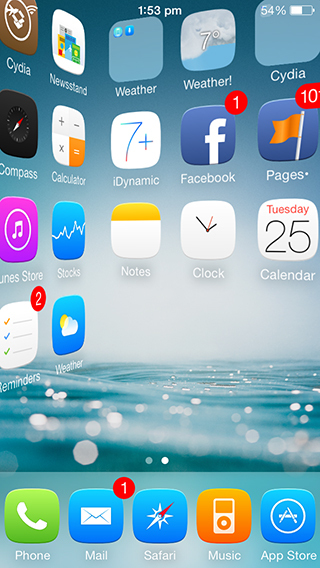 This effect can be seen when you swipe through your Home screen pages. Barrel iOS 7 has been kept afresh by introducing new animations. The makers of Cylinder iOS 7 aim to give you Barrel but without the $3.99 price tag, at least for now. 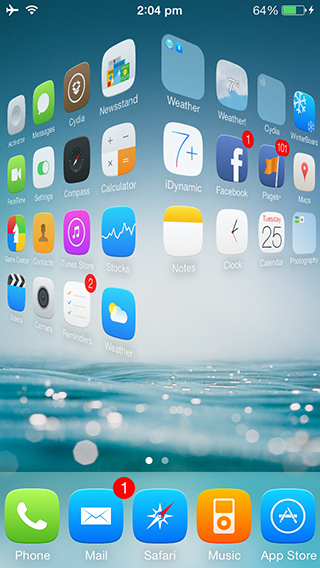 The new Cylinder iOS 7 jailbreak tweak adds more effects, and according to the developer Reed Weichler, he is making it because he didn’t like Barrel’s cube effect. Another interesting bit that Cylinder offers is the ability it offers you to stack animations. Play around with different animations to bring out something utterly different and beautiful! Animations are quite limited for now as Cylinder is in Beta mode. The 3D effect that Cylinder offers does look better than that of Barrel’s. More 3D-ish, if I may put it that way. You can also choose to add your own effects to Cylinder tweak. The effects are coded in Lua scripting language. Write the code for your effect in Lua and .lua script using scp/WinSCP/iFile/iFunBox/.. to /Library/Cylinder/. Cylinder is in beta and available for free. Add the repo http://r333d.com/repo and install the tweak. Cylinder iOS 7 is compatible with iOS 7, and also with Barrel tweak!